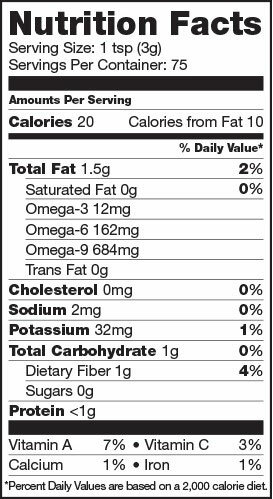 Note: Our açaí powder is flash pasteurized before the freeze drying process. 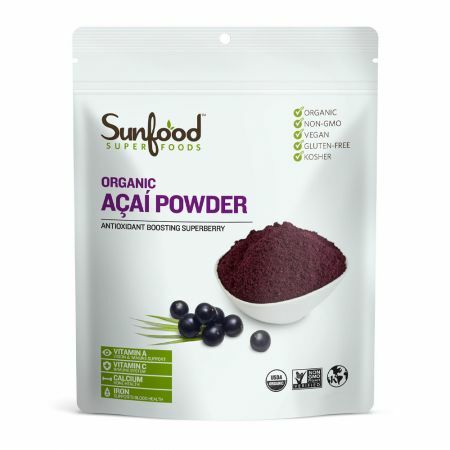 Add açaí powder to smoothies, yogurt, fresh fruit or ice cream. Try a teaspoon of açaí in your next recipe!